L’OREAL RENEWAL LASH SERUM | EYELASH CONDITIONER AND EYEBROWS – 10 CONSUMER PRODUCT TEST. 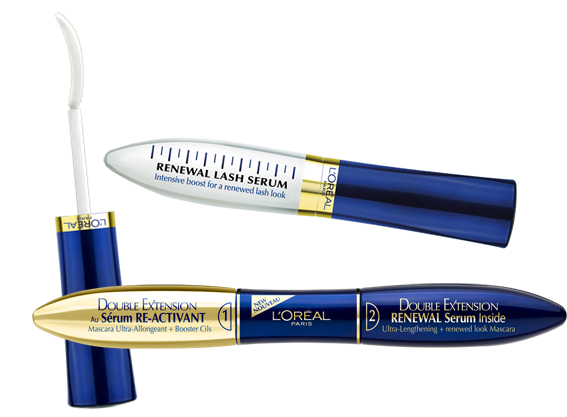 L’Oreal Renewal Lash Serum is very popular as it is easy accessible; it can be purchased in any drugstore across UK. 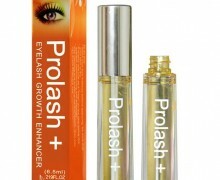 This effective eyelash conditioner is rich in numerous vitamins and minerals. Most of the eyelash conditioners contain vitamin B5 as it plays very important role in stimulating hair structure repair. 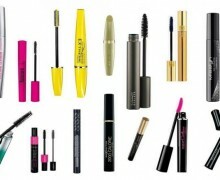 Unlike other eyelash conditioners, L’Oreal Renewal Lash Serum has to be applied on the length of the lashes. 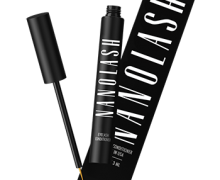 The big brush makes it impossible to rich the lash line. Due to this fact, eyelash follicles are not nourished enough and lashes do not grow as long and thick as expected. 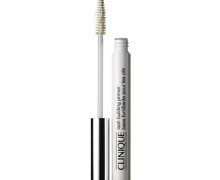 The fact is that if the L’Oreal Renewal Lash Serum is used systematically for minimum 10 weeks, lashes become much stronger and shiner. This eyelash conditioner comes in a standard tube and thanks to the packaging being transparent; we can monitor the amount of the product left. The L’Oreal Eyelash Serum formula is gel like and it does not and not flake off or leave a white residue on lashes. The eyelash conditioner does cause numerous side effects; most common are eye itchiness, redness, and puffiness. 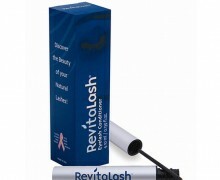 Anybody who just underwent chemo or radiotherapy is advised to use this eyelash conditioner with care.